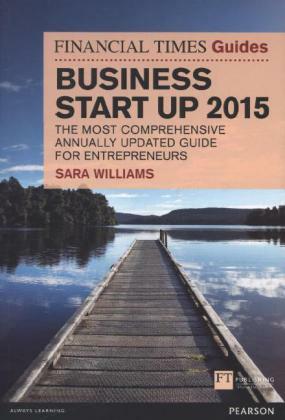 'As comprehensive an introduction to setting up a business as anyone could need.' The Daily Telegraph 'The Wisden of the small business world, threaded through with common sense practical advice.' The Daily Mail 'A must for any small business owner.' Federation of Small Businesses Whether you're about to start your own business or have already taken the plunge and want to keep everything on track, make sure you have a copy of The Financial Times Guide to Business Start Up on your shelf. Annually updated, this edition covers all the latest legal and financial changes you need to be aware of following the 2014 Budget. This guide takes you through every important aspect of starting and running a business, including developing your idea and getting financial backing, building customer relationships, developing your online presence and much more.§§Everything you need to know to make your start up a success.